The Bethany Harty Blog: Where'd Jacob Go? We didn't see much of Jacob on this vacation. 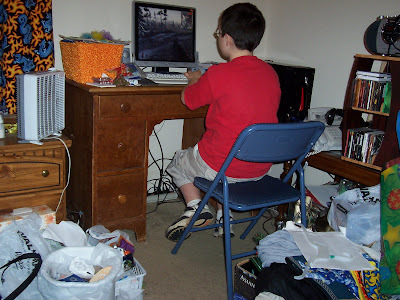 He spent most of the trip in the bedroom playing video games. Dale got the new Star Wars Legos II, and Jacob just loved it.